I recently completed my PhD in Plant Biology and Ecology, Evolutionary Biology and Behavior (EEBB) program. 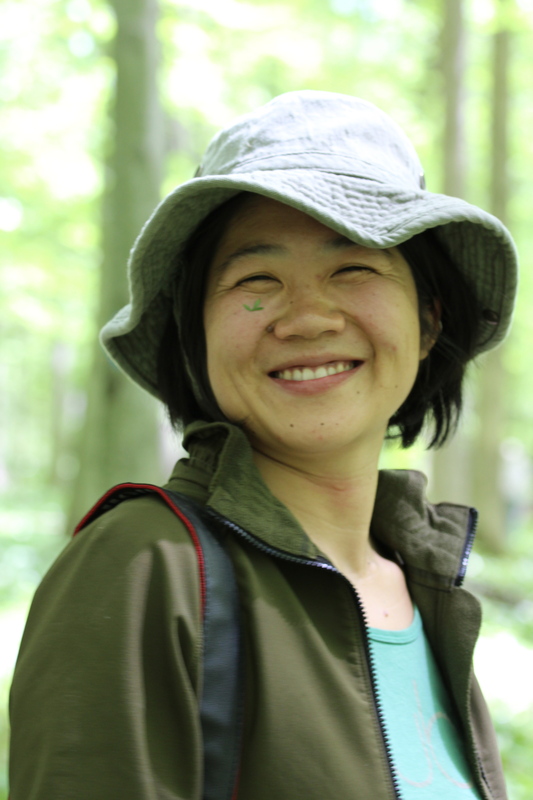 I studied in Jennifer Lau’s lab at W. K. Kellogg Biological Station (Michigan State University). I currently live in Chicago. I am broadly interested in population, community, and evolutionary ecology in agricultural and natural systems. I work on topics including plant-insect interactions, biological invasions, and plant-microbe symbiosis. My dissertation examines the role of resource mutualisms in plant adaptation to abiotic environments.